The humble squash might seem like it’s been part of our global diet and culture forever, but in reality, it is a fairly recent arrival on the world stage. Like tomatoes and corn, squash is an export to the world from the Americas, where it was first cultivated by the indigenous peoples in Central and South America. In fact, evidence suggests that squashes were cultivated as far back as 8,000 years ago, predating even corn and beans. It’s hardly surprising, then, that it’s in the Americas that the growing of squashes has really thrived, and where the most familiar recipes stem from. While the top three producers (of all varieties) are China, India, and Russia, they remain an American classic (with America being among the top consumers). Squashes are a unique species of vine fruit. Some, like pumpkins, need a lot of space to grow, as they can spread very quickly, with a single plant taking up a lot of ground. They were historically cultivated as one of the “three sisters” plants in indigenous agriculture, which means they were grown in the same space as beans and corn. This efficient use of land space is still practiced and is popular with homestead farmers looking to maximize the productivity of small garden spaces. Basically, corn stalks provide the poles for beans to climb, and the squash vines cover the ground. Taken together, you have a whole season of nutrition in a relatively small planting area. The word “squash” is derived from a Narragansett word (askutasquash), which means “eaten raw.” This gives a pretty good idea of the native use of the plant in pre-Columbian America. Compared to traditional cultivars of beans and corn (maize), which needed careful preparation to be digestible, squashes could be cut right from the vine and eaten without cooking. Some of these gourds could also be dried and hollowed out to create vessels for carrying water. Just remember that if you’re watching a movie about Vikings and they’re carrying drinking gourds, it probably never happened, because most Vikings wouldn’t have known about the plant at all. The earliest European records date only from the 1500s. Culturally, we in the West have embedded squashes into our culture. 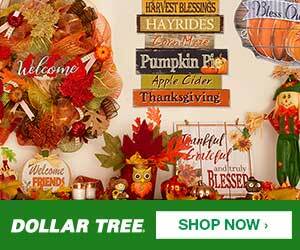 They’re a popular symbol of plenty, and one of the focal points of the Thanksgiving season, celebrating the harvest. They’re a staple food in our diet. And, of course, we dress them up as an inescapable sign of Hallowe’en. But it’s not just about us anymore: varieties of squash are standard ingredients in India and China, as well as Japan and throughout Africa. Its ease of cultivation, high nutritional value, and useful soil-saving properties make it a valuable resource around the world. 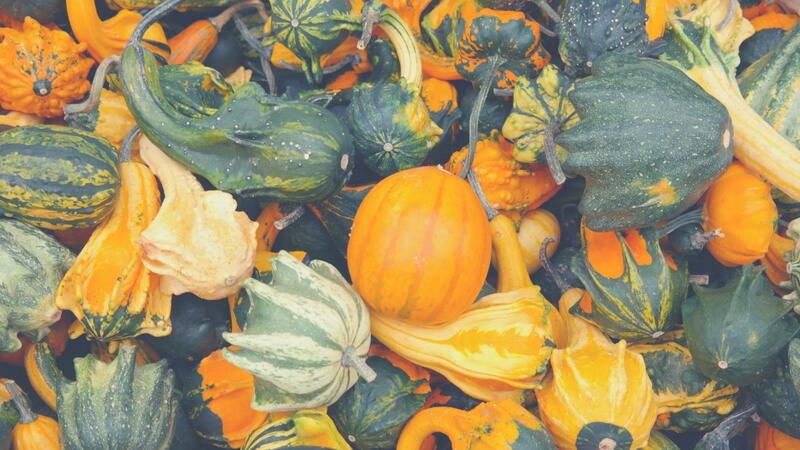 It would take weeks to go through all of the varieties of squashes. While there were dozens of varieties in use before European contact, the introduction to the agriculture-obsessed old world blossomed this variety into the hundreds. 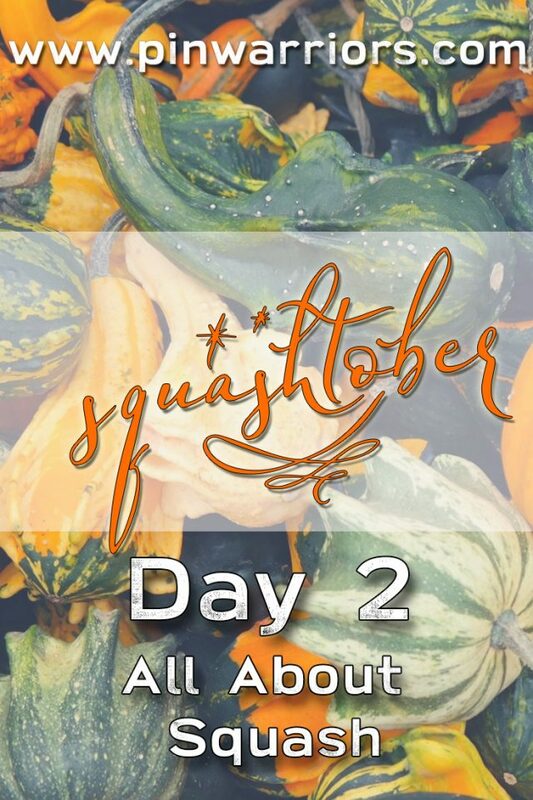 First, squashes are divided into seasons: summer squashes are those harvested in the summer, while winter squashes are those harvested later in the year during the colder months. Pumpkins and acorn squash are winter squashes, which is why they turn up on so many fall menus. A much more recently-developed variety from the 1850s – zucchini – is a summer squash (not a cucumber, despite the obvious similarities). Summer squashes generally have a thinner skin and are less seedy than winter squashes. They produce seeds later in the fall, but by then are less palatable. Courgettes, which are these amazing miniature varieties found in French cuisine, are also winter squashes. They’re cooked whole with the skins on. In fact, when you see those bags of cute little decorative gourds at the supermarket, in all kinds of crazy colours and gnarly, bumpy, warty skins, what you’re seeing are simply miniature varieties of squash. They, too, can be roasted and served…although we can’t testify to how some of the bumpier ones might taste. Most squashes have a fairly similar taste, and it’s pretty mild. Some are fruitier, while others are more savoury. The insides are always pulpy, with the firmness being a key difference. Pumpkins produce seeds that are edible and high in vitamin E and several fatty acids. Most other squash seeds are just as edible, but don’t have the same nutritional value or produce as much nutritional value (best to stick with pumpkin). You can usually eat the rinds of the fruit as well. Most squashes are, in fact, comprised mostly of water, which is why roasting them is so effective, and why boiling them tends to make them mushy – which is great for soups and purees, and super helpful to thicken other soups if your kids are fussy about it.